Those who want to be great leaders must first demonstrate that they can lead themselves. Self-leadership involves demonstrating self-control and managing time and priorities well. 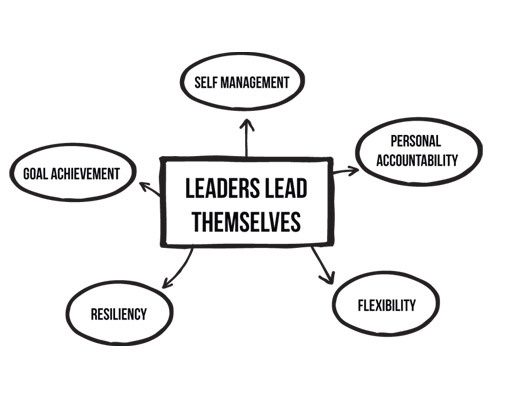 This dimension focuses on the five competencies that help leaders lead themselves—such as personal accountability, resiliency, and flexibility—and gives you a roadmap to effective self-leadership. In this module, you will find tools, insights, and tips to help you develop the skills necessary to optimally lead yourself and ultimately others. Be sure to take the leadership assessment for the competencies in this section to evaluate your skills.